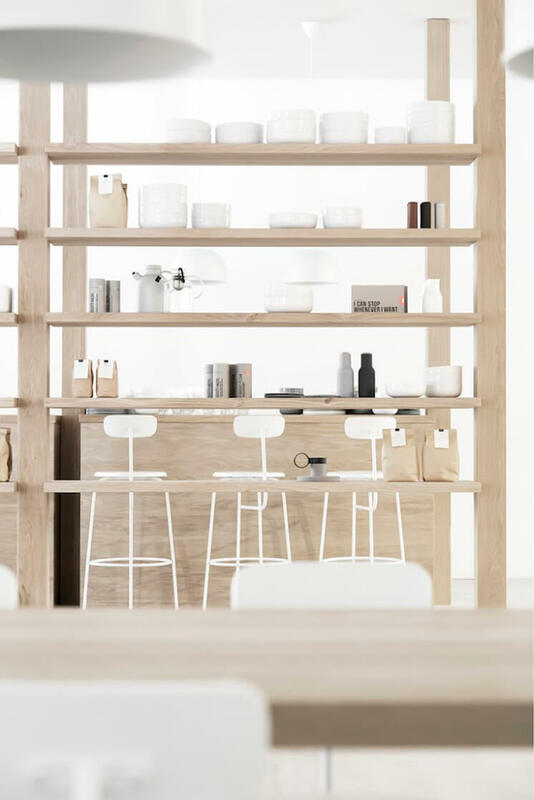 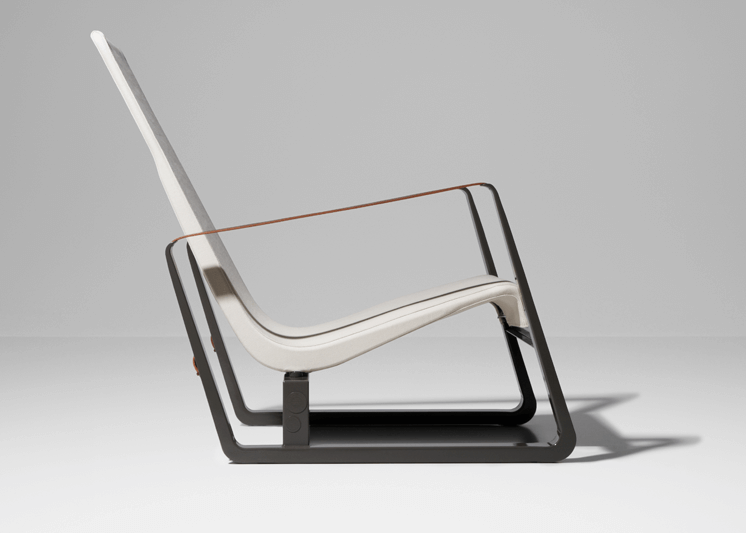 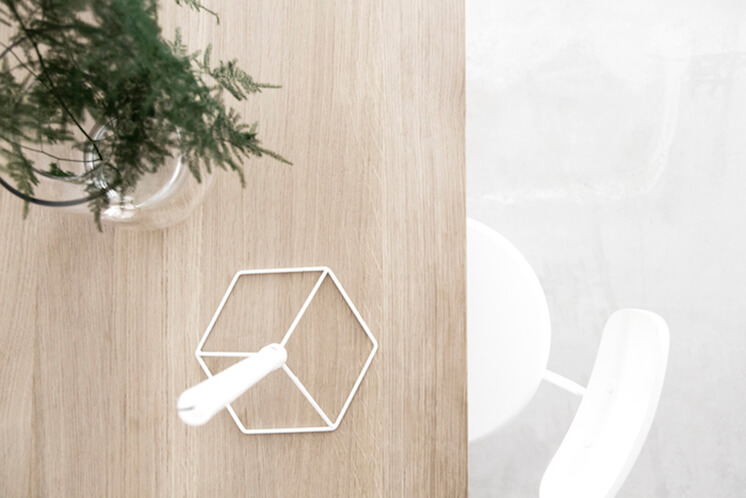 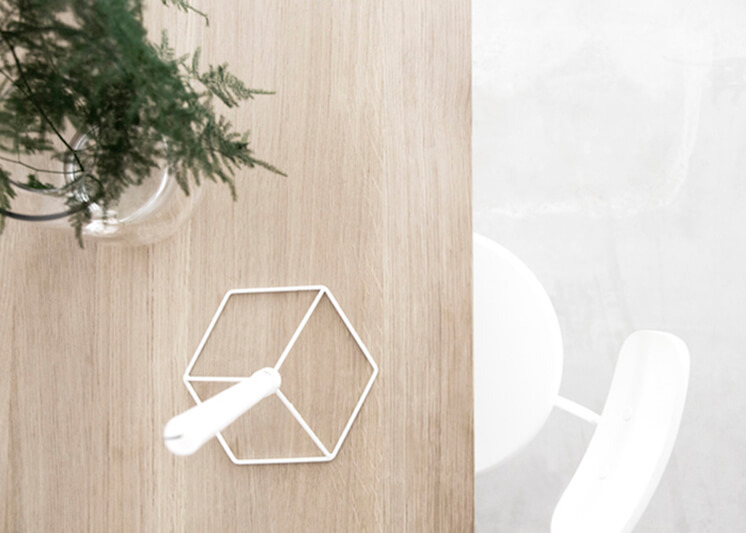 Scandinavian influence meets minimalist design at 1OR2 Café, a collaboration between Norm Architects and Netherlands based interior styling and concept studio, April and May. 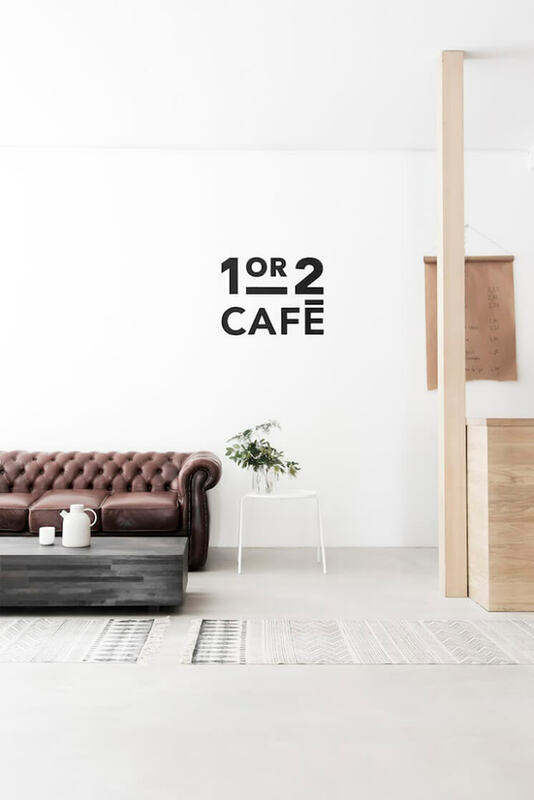 Opened in September 2014, the café is located in the First or Second concept store in Alkmaar, Holland, and is the perfect pit stop for weary shoppers weary after perusing the store filled with a mixture of pieces from Scandinavian and Dutch designers. 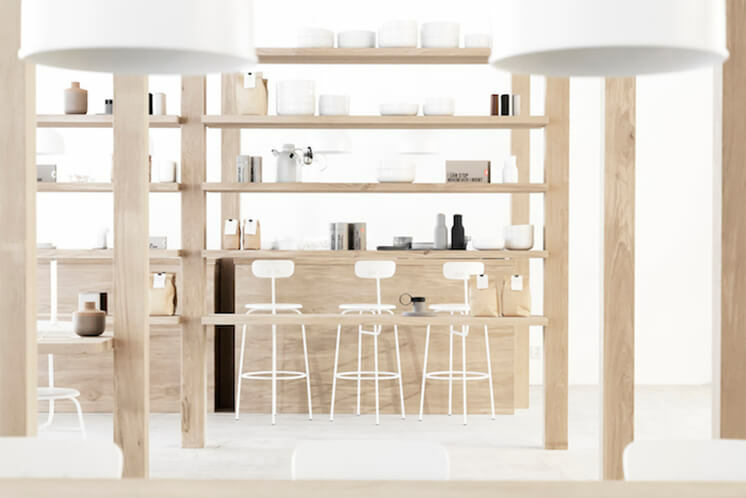 Designed as an open structure with whitewashed walls, ceilings and floors that are in keeping with the rest of the retail store, the overall sense of cool and calm in both the store and the cafe reflects an influence of both Japanese and Scandinavian cultures, giving the term “retail therapy” a renewed meaning in a very literal sense.